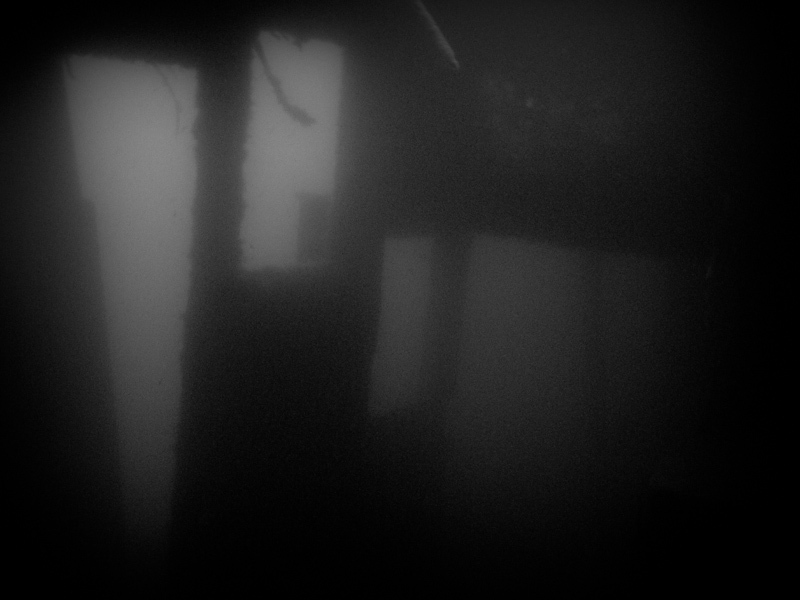 There are not too many capitals in the world where you can have a wreckdive in the city centre. Local divers in Stockholm say they have more wrecks in their waters than ships on the surface - and according to estimates every seventh citizen has a yacht or a boat. 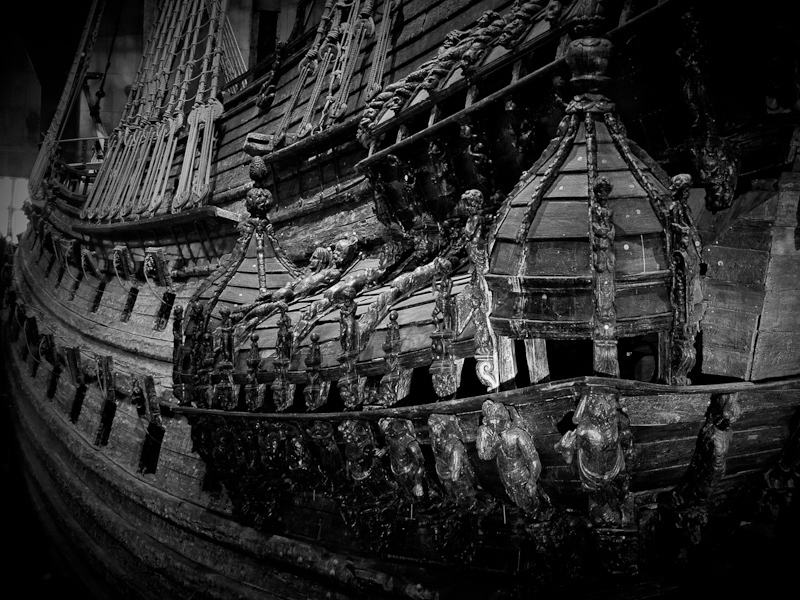 The most famous of all Stockholm wrecks is of course Vasa. 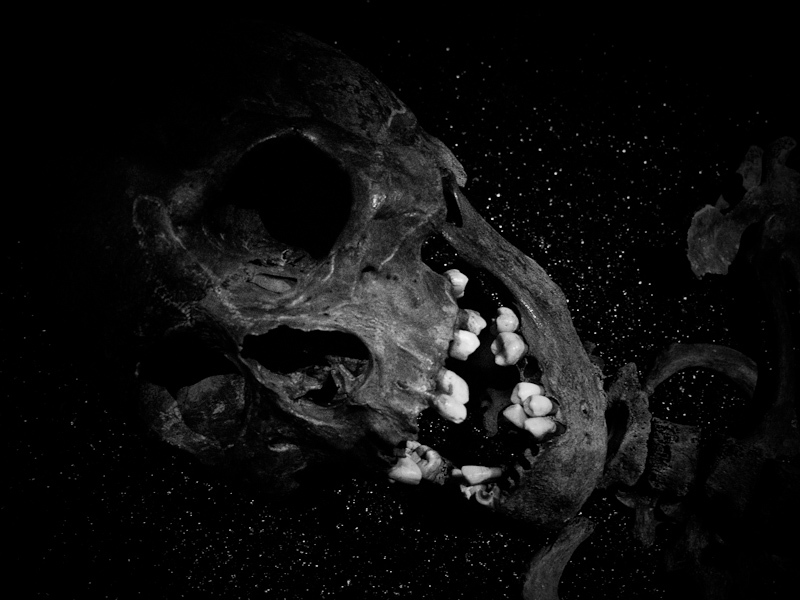 The Swedish warship turned over and sank on her maiden voyage after sailing less than a mile in 1628. It was salvaged in 1961 and now can be admired in a museum. 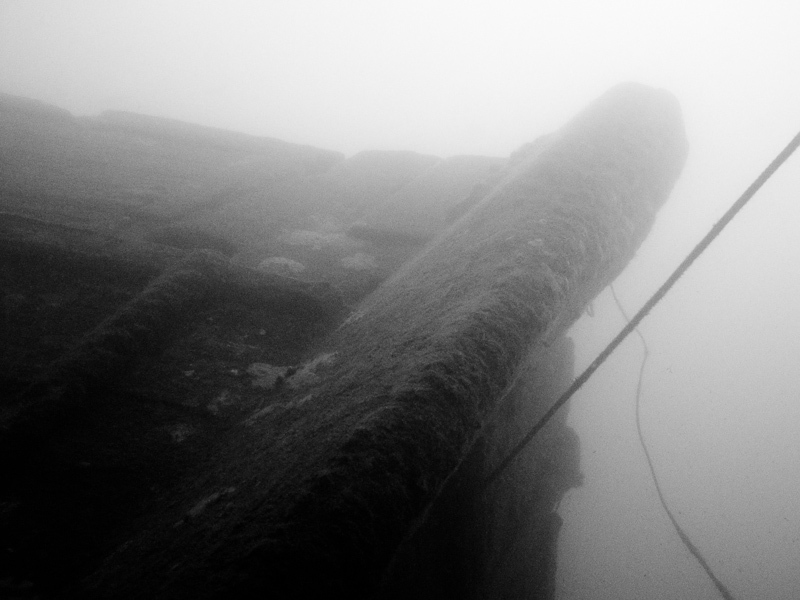 But the majority of Stockholm's wrecks are still under the waters of the Baltic Sea and Lake Mälaren. 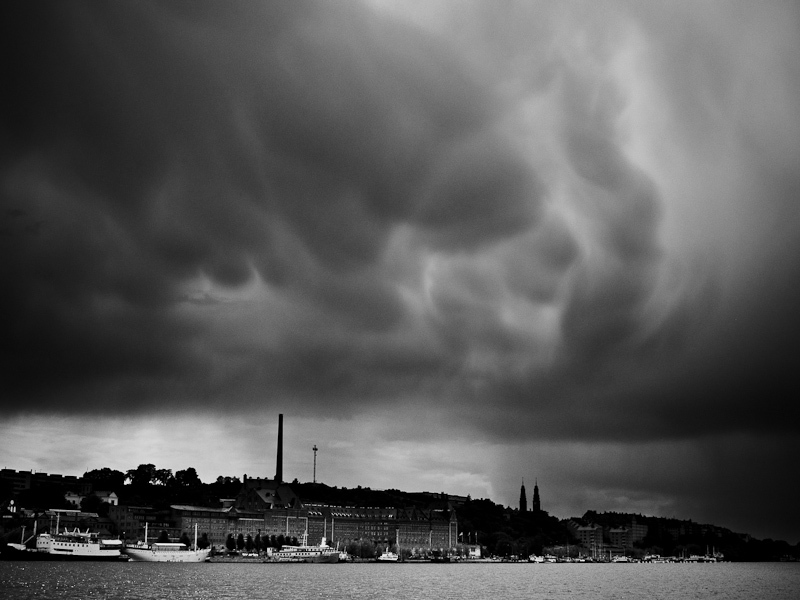 Sinister clouds looming over Stockholm harbours. 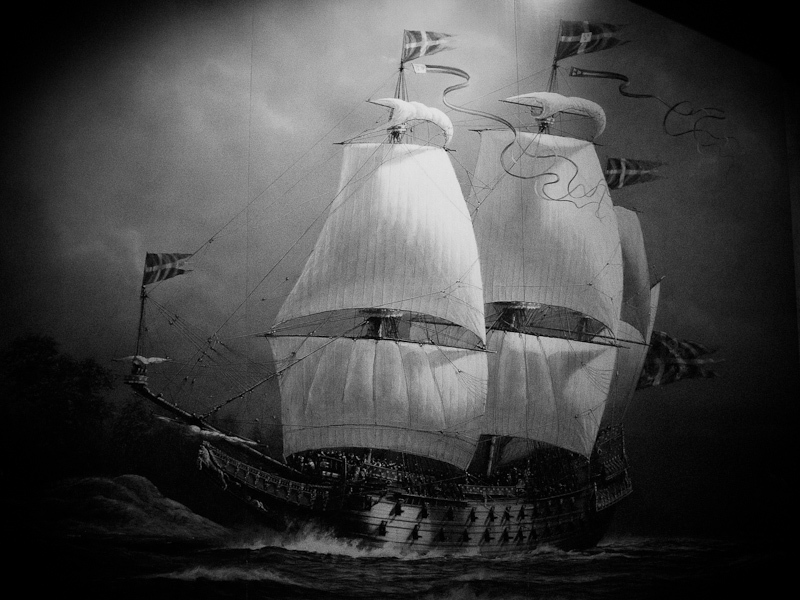 The Vasa in her full glory on a historical painting. 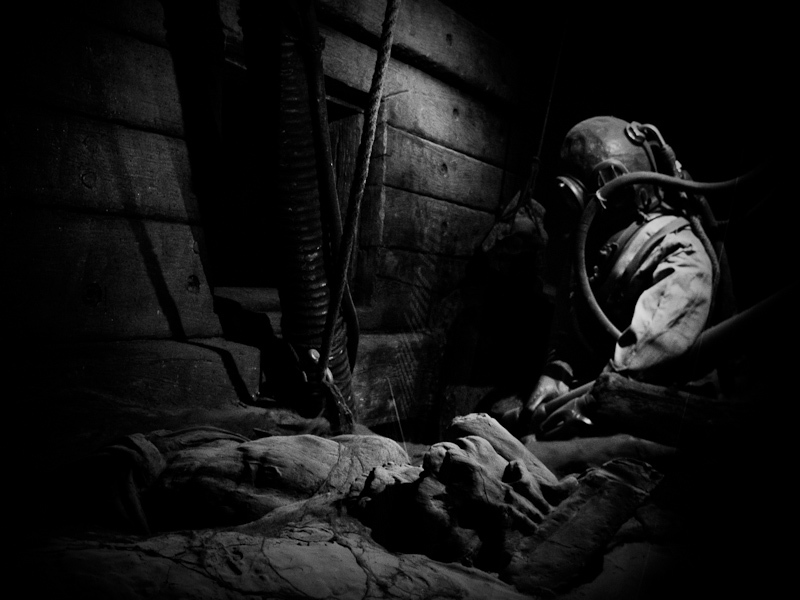 A diver working on the newly found wreck (reconstructed scene at Vasa Museum). Divers preparing to visit a wreck in Alvik, Stockholm. Tore, a Danish wooden cargo ship sank 20 years ago in Lake Mälaren. 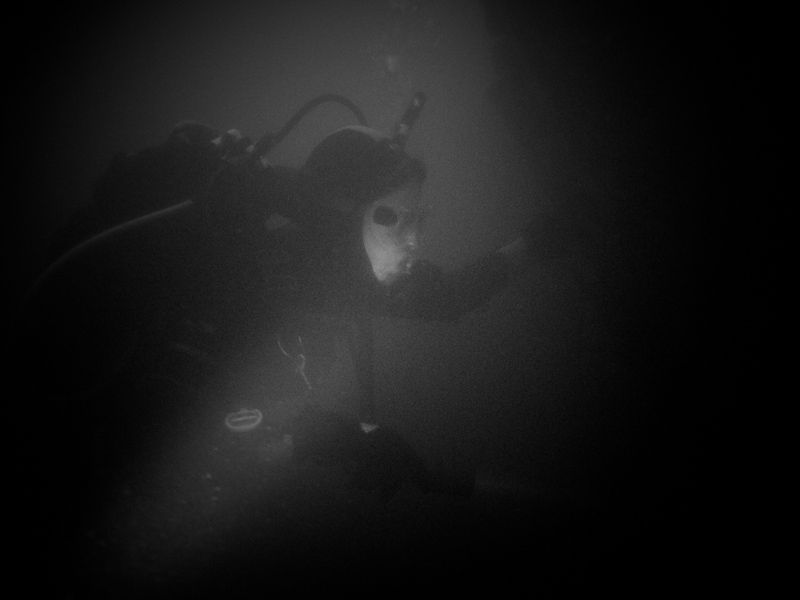 Anna approaching the stern of Tore in nearly total darkness. 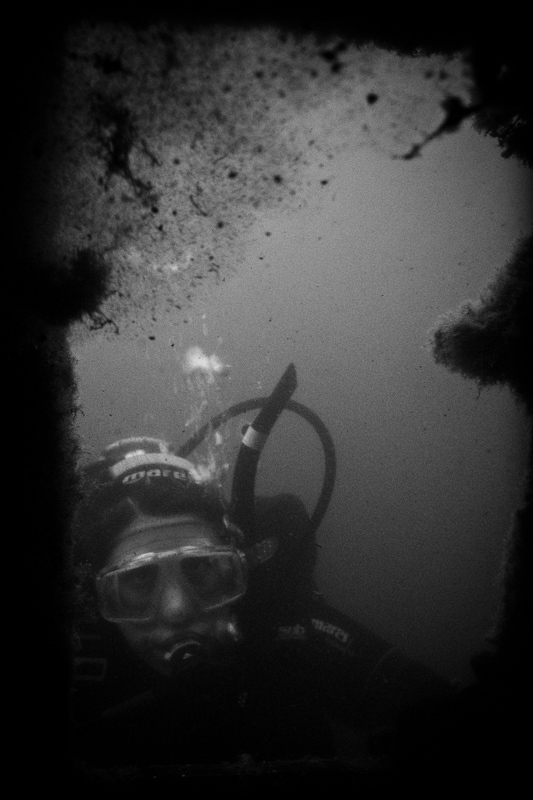 The visibility in Lake Mälaren is not for the faint hearted. The superstructure of Tore had seen shinier days. 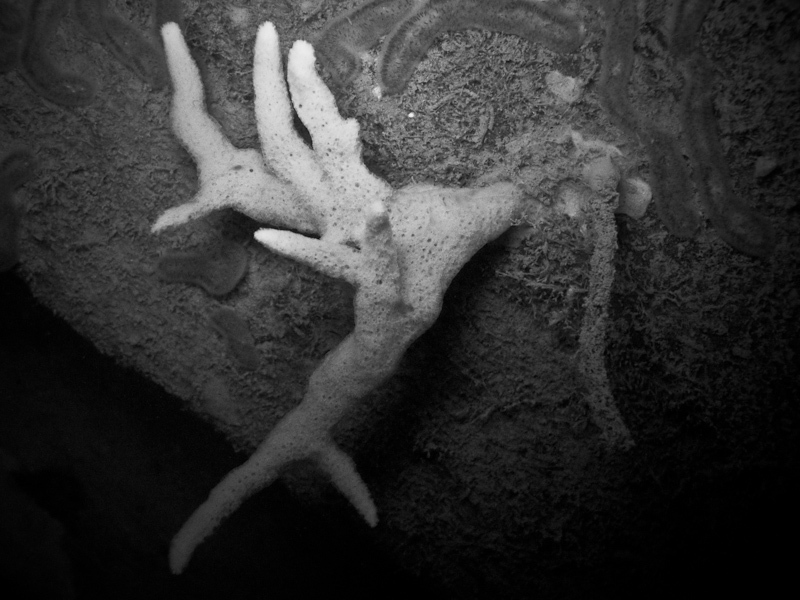 A sponge living on Tore.